A day spent on the water is a day spent in paradise, no doubt about it. 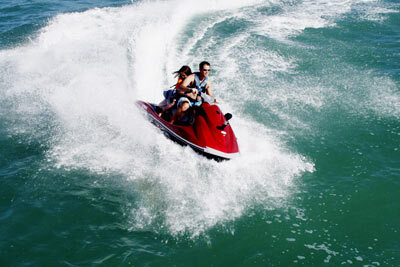 The Myrtle Beach area takes advantage of its 60 miles of shores by offering a wide variety of watersports sure to please those exploring the Atlantic Ocean or the Intracoastal Waterway. Parasailing, scuba diving, boat and jet ski rentals and kayaking are just a few of the options visitors have at their disposal. So, what are you waiting for? Enjoy the water! 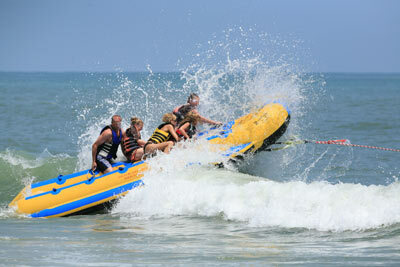 For more info: Watersports on VisitMyrtleBeach.com.